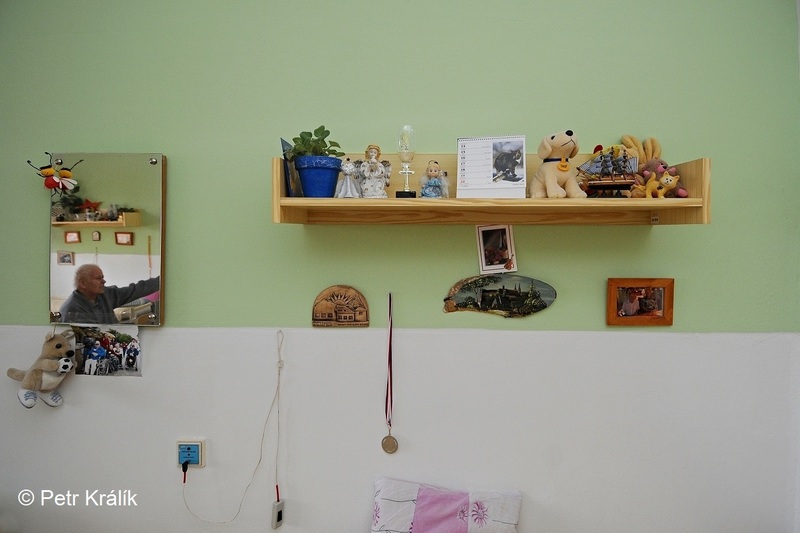 Project is implemented in cooperation with the Centre of Expertise in Longevity and Long-term Care of the Faculty of Humanities, Charles University, Prague (https://cello-ilc.fhs.cuni.cz/CELEN-1.html). This qualitative sociological research focuses on a specific tension in residential care for people identified as disabled: the tension between care for the residents, enabling them to live their lives as “normally” as possible, and care for the residences, safeguarding their economic and “cultural” worth. In the Czech Republic, the residential institutions are often housed in castles, monasteries or historical villas, which are similarly out-of-shape, fragile and unattached as their inhabitants. And although care for people and maintenance of things might seem to be two completely different and unrelated activities, they go hand-in-hand and cannot be separated. Our research will contribute to the recent turn of social sciences towards interest in materialities and normativities of care. In short, we will analyze a single field of practice as framed by several diverging logics and sets of values, paying attention to how the multiplicity is managed. We also hope that our research will help to improve living and working conditions in residential care facilities.